Here are the Watch shows that drove the most Funny Reactions between April 15 - April 21. #1 Help Helen Smash Put the what where? The always irreverent Help Helen Smash topped our list again as the Funniest Facebook Watch show. This week the post that had fans ‘haha’-ing was the promotional photo post (78.5% of all Funny Reactions to be exact) that inspired fans to ‘fill in the blank’ of a suggestive sentence. Leave it to Help Helen Smash fans to come up with some hilariously wild examples. 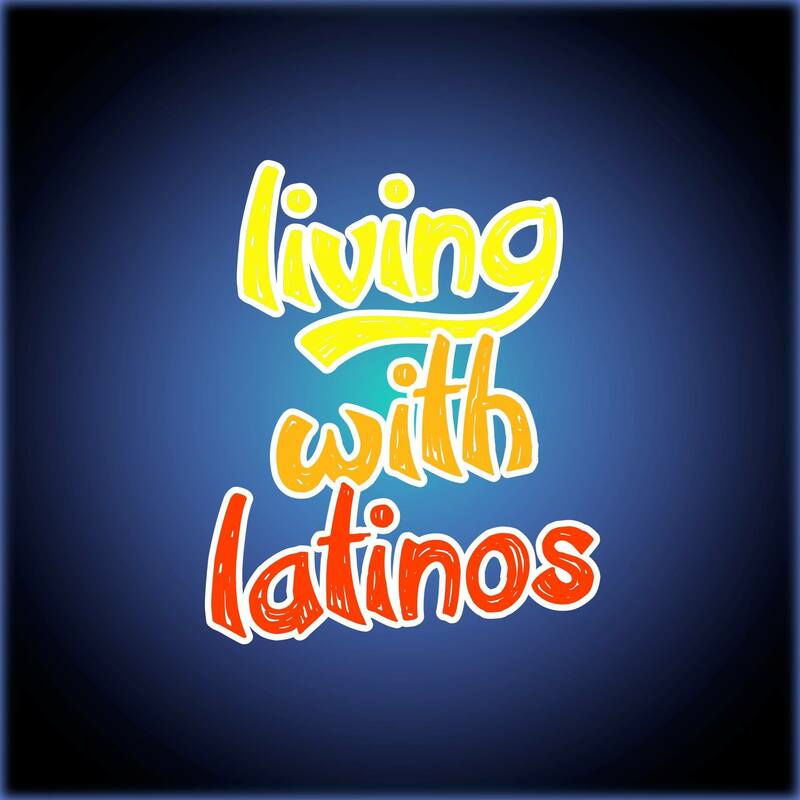 With 48.3% of all ERs to the show this week expressing Funny Reactions, it’s no wonder this hit show about the hilarity of #LatinoLife made the list. This week an episode focusing on some of the unexpected benefits (and challenges) of dating a tall girl inspired the most chuckles from viewers. In particular, 26.1% of all Funny Reactions were about this episode. 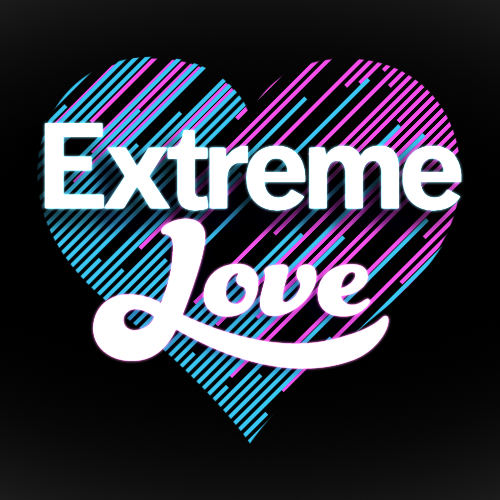 100% of all ERs to Extreme Love this week were in response to the episode on a Tennessee couple with the 53-year age gap. The couple, who truly redefine the cougar/cub stereotype, met at a birthday party at Chuck E. Cheese (no, seriously). The top driver for this episode? It should come as no surprise that it’s the term “age” with 8.7% of all Funny Reactions. Humor and baseball might not be two things you think would go together but when it’s still early in the season, fans are more inclined to approach a game with some levity. 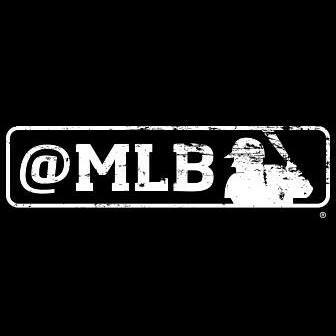 This week, 6.9% of all Funny Reactions to MLB Live were inspired by the Kansas City Royals at Toronto Blue Jays game on April 18th. Many viewers stated they thought it was Funny (but cool) they could watch an MLB game on Facebook. 18.2% of all Emotional Reactions to this week’s Today I Learned were Funny Reactions. 74.1% of all Funny Reactions were in response to the Harry Potter-themed episode in which viewers had to respond to whether they’ll be playing the new Harry-focused mystery game. Most of the ERs were in response to how Funny the characters looked in the game.